The Medical Imaging Summer School is especially aimed to provide a stimulating space for young researchers and Ph.D. Students. They will have the possibility to present the results of their research on the topic of the school, and to interact with their scientific peers, in a friendly and constructive environment. Accepted students may submit a poster to present their research activity. 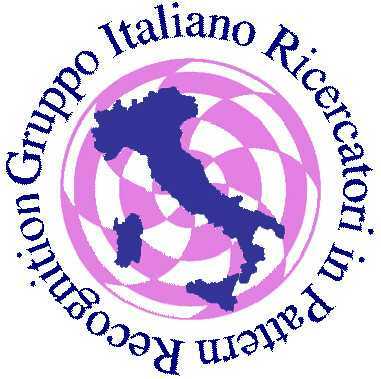 The poster should be submitted before 25 May 2014, 23:59, GMT +1:00, Italy Time. Suitable space will be reserved to students for showing their posters. The electronic version of the posters will also be available from the MISS web site. The poster should be written in English and should be sent (Poster Submission) in a printable pdf format. For your poster, a board will be provided which measures 90cm tall by 70cm wide. You need to print and bring with you the poster to the school. Push tacks or velcro adhesive will be provided at the conference to mount your poster to the board. A best presentation prize of 500 € (supported by Toshiba and GIRPR) will be given to the best presentation selected by the school committee.